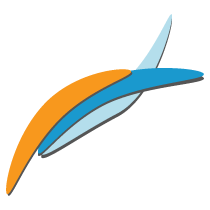 Get multiple e-mail accounts in one program – Hotmail, Gmail, Yahoo! * and more. And now Windows Live Mail has a calendar, too. 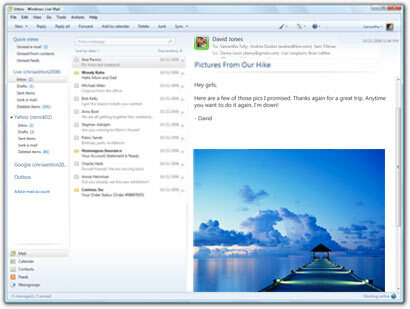 Mail combines the ease of use of Outlook Express, with the speed of Windows Live.